We’ve been working with credit unions and banks since 2003 automating direct mail and email campaign management. Reduce the time you spend managing and updating your Onboarding, Retention, Loan Generation, Reboarding, Pre-Approval, Member Acquisition and other ongoing campaigns from several hours to simply minutes using your own, secure online campaign management portal. No need to invest in costly CRM systems to manage your marketing campaigns. Matrix Manager does it at a fraction of the cost, and we uphold the design aesthetic, so your brand is carried through beautifully and consistently in all communications. What goes together as well as peanut butter and jelly? Direct Mail and Email of course! 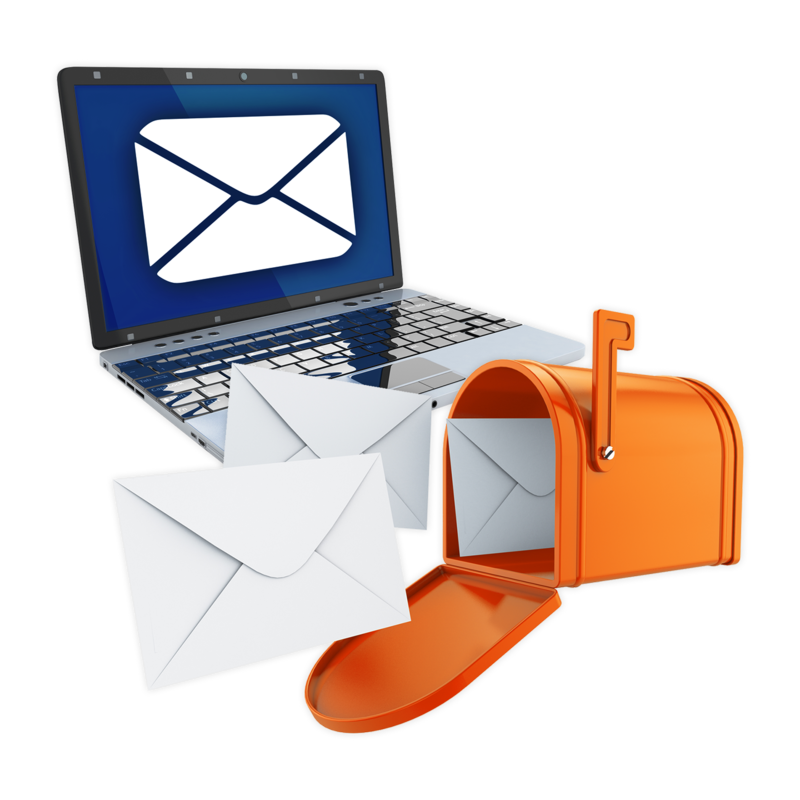 Many clients have opted to incorporate an email follow-up to specific monthly mailings and the Matrix Team can help make that happen! 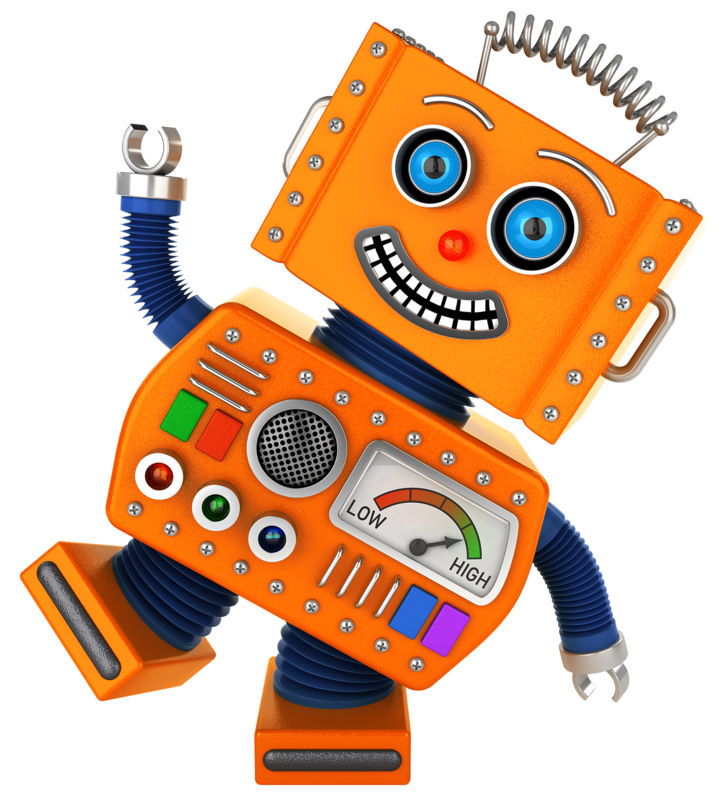 Want to automate a follow-up email two weeks after the direct mail piece is sent? We can do that for you! Just click here and request info! Matrix can simplify your monthly campaign data upload process by automating your data uploads! We’ll work directly with your IT department to get everything set up and then you can rest easy knowing that your monthly onboarding, loan generation, retention and other mailings are in progress even when you aren’t in the office! Have You Tried Out Matrix Email? Ask for Your FREE Trial! If you haven’t had the opportunity to try out Matrix Manager’s email platform we HIGHLY recommend you give it a test drive! No coding involved, fully responsive email design, drag and drop email builder, template catalog made up of all your designs and real time reporting. Want to give Matrix Email a test drive? Just ask us and we’ll set you up with 5,000 credits! We are direct mail. We are digital. We are creative. We are strategic. We are a full-service marketing agency, which means we have everything that bank and credit union marketers need to get the job done. Plus, we have proprietary online tools that give you the ability to manage your ongoing marketing programs right at your fingertips. The bottom line is we’re more than a marketing agency, and more than a collateral management platform…we’re the best of both worlds.